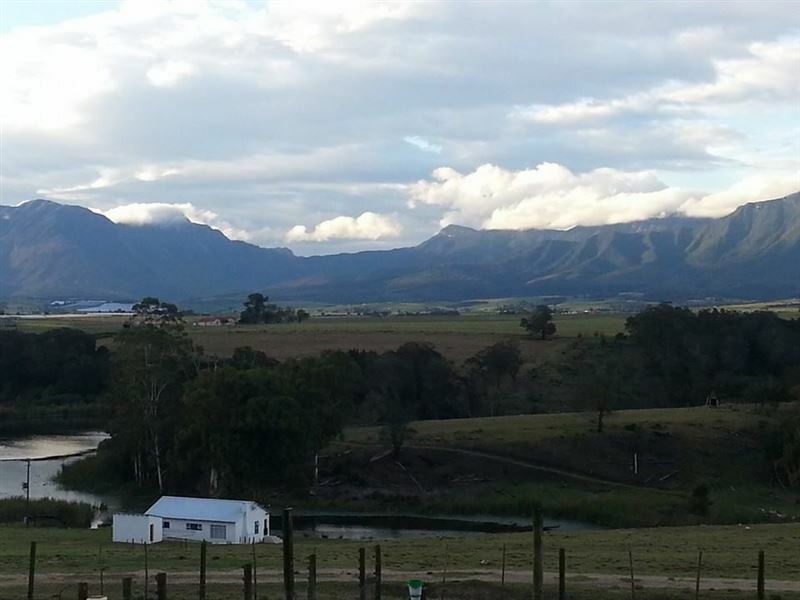 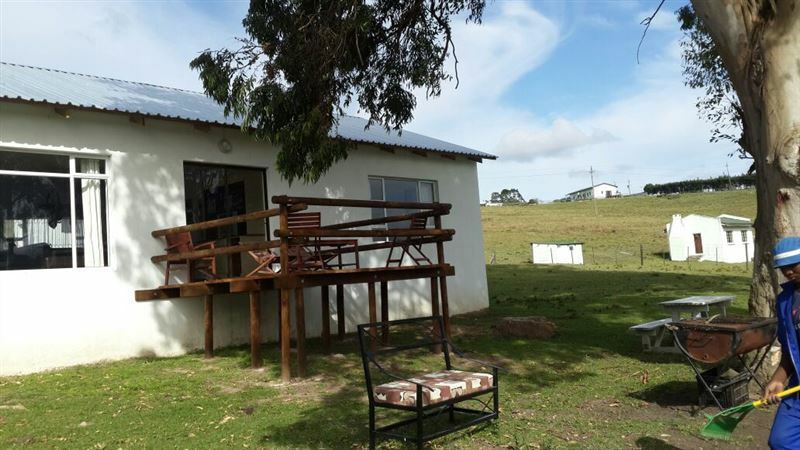 Knoetzie Kama offers self-catering accommodation on a working, set just outside of George. 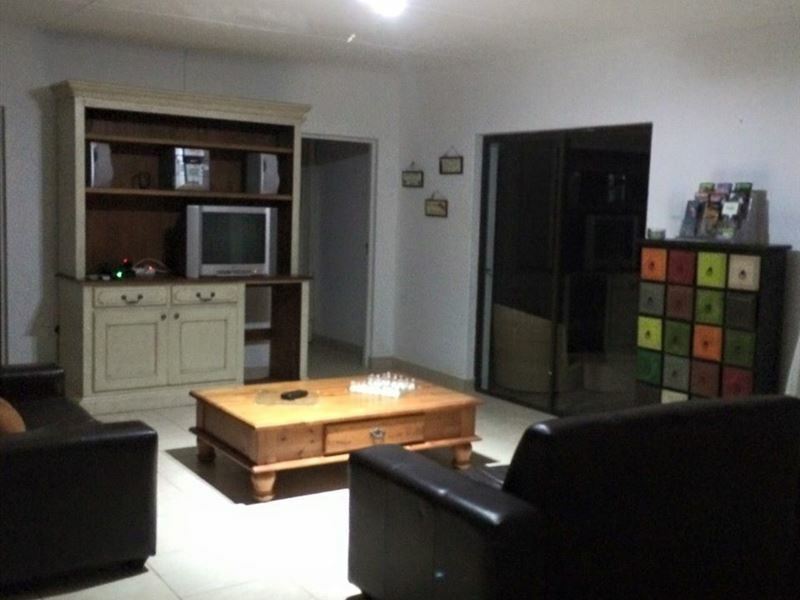 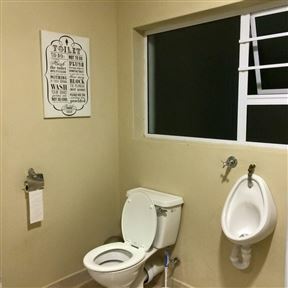 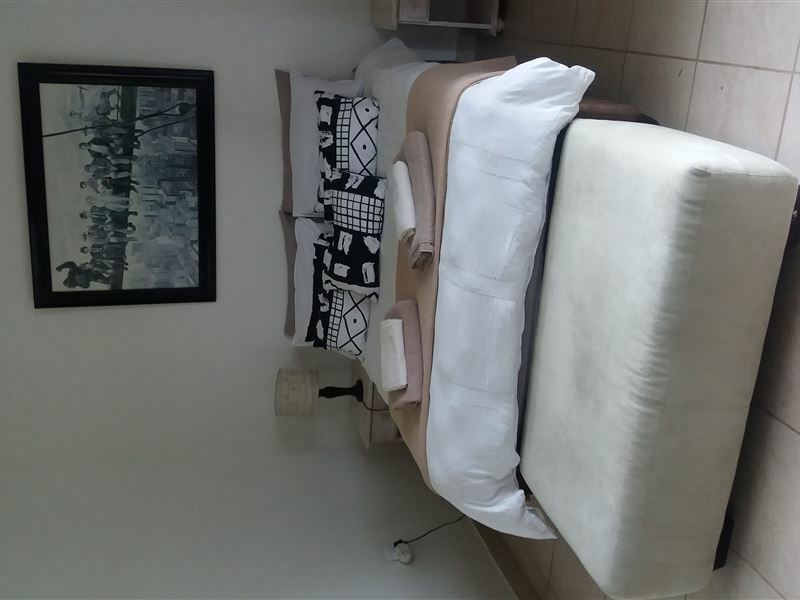 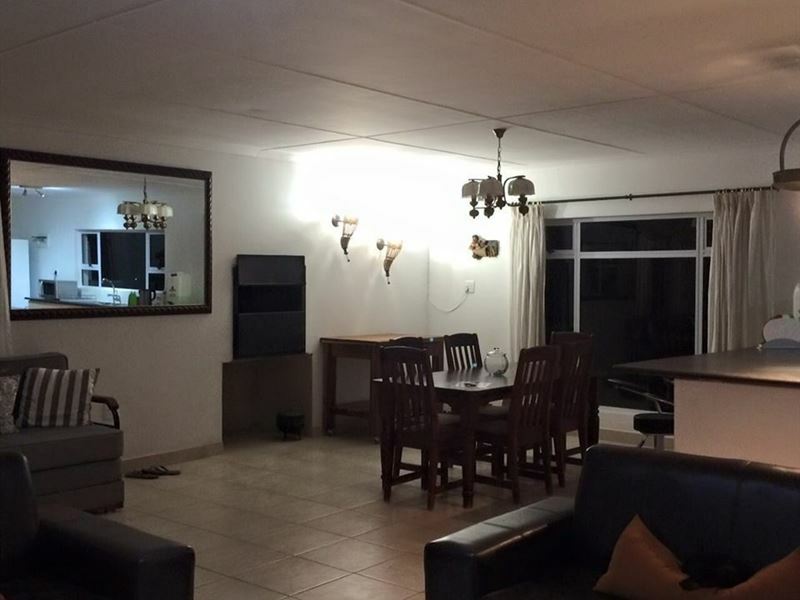 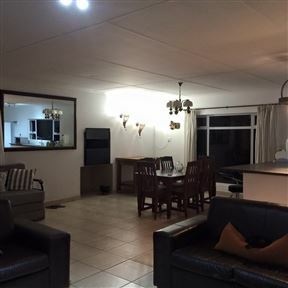 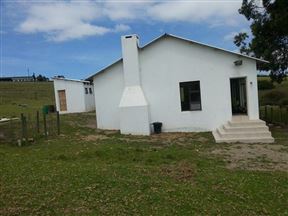 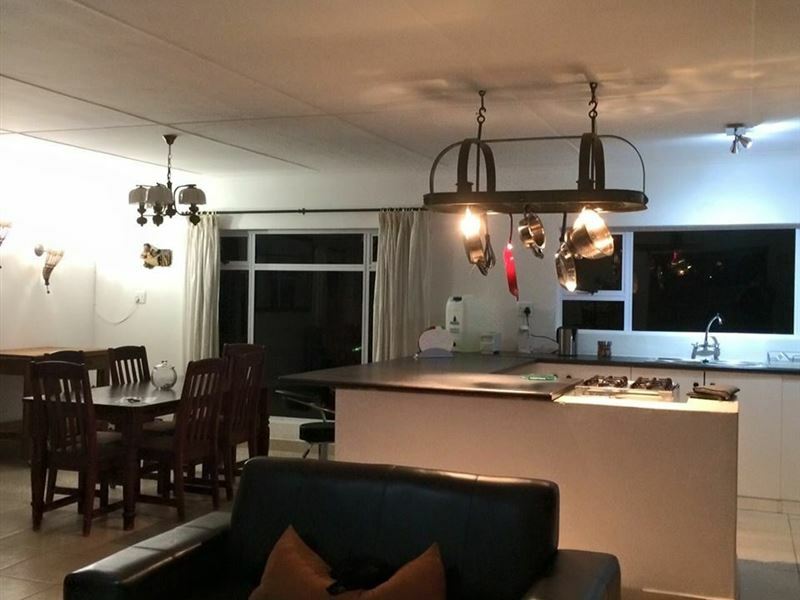 The farm is ideally located just two kilometres from the George Airport and N2 highway.The self-catering cottage can comfortably sleep FIVE people. 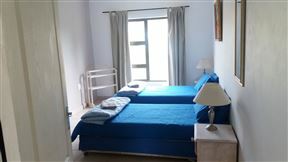 The cottage comprises two bedrooms, one bathroom, a fully fitted kitchen and a spacious open-plan lounge and dining area. 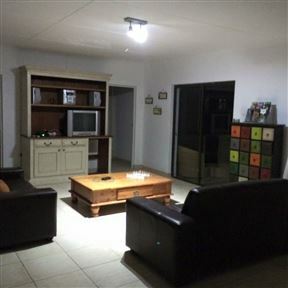 The living room has a built-in braai which also serves a fireplace. 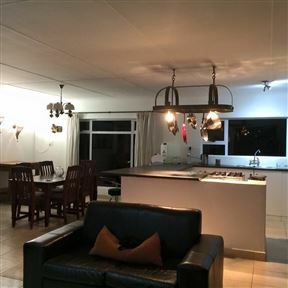 The kitchen is fitted with a gas stove, a microwave, fridge-freezer. 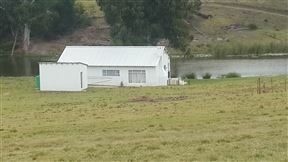 Sliding doors lead out onto a wooden porch, facing the river. 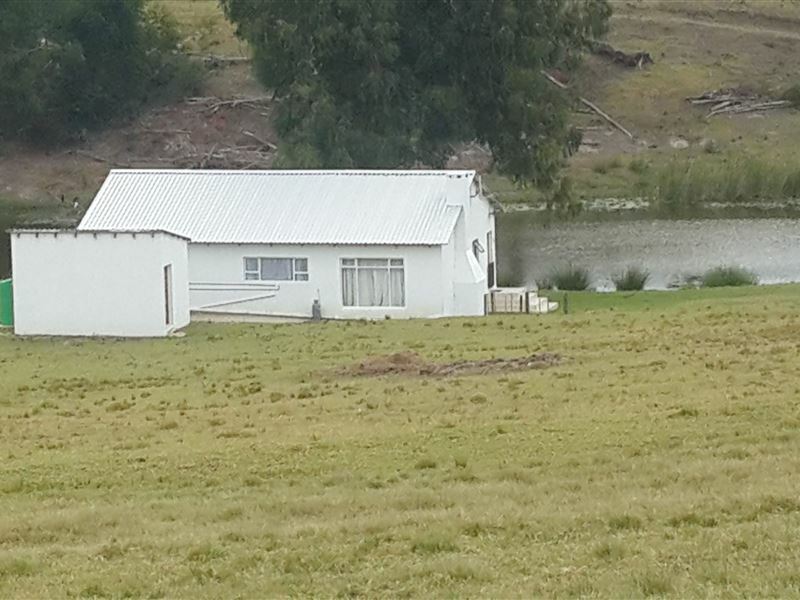 There is an additional braai and picnic table on the river bank below. 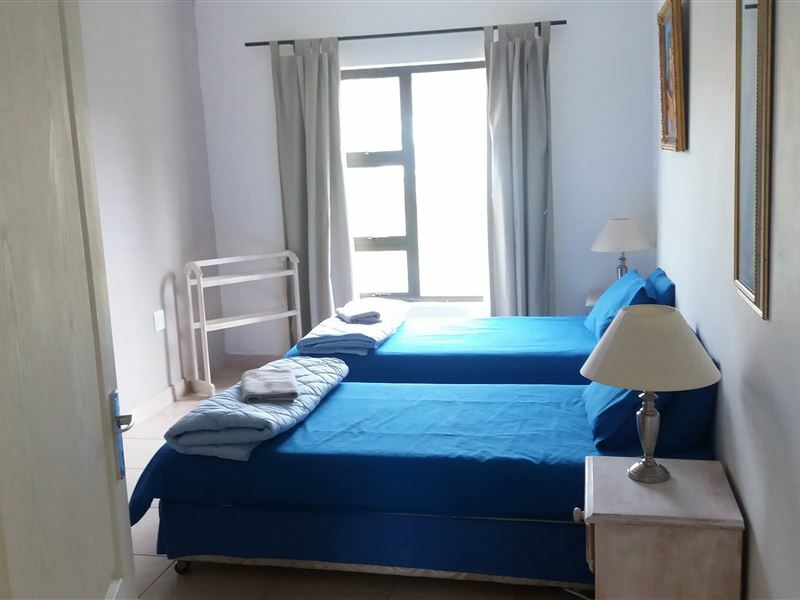 The unit has two bedrooms with a one double bed and two single beds. 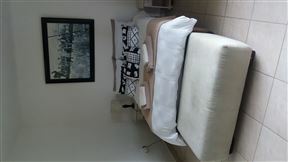 Additional sleeping space is available in the living room on a sleeper couch. 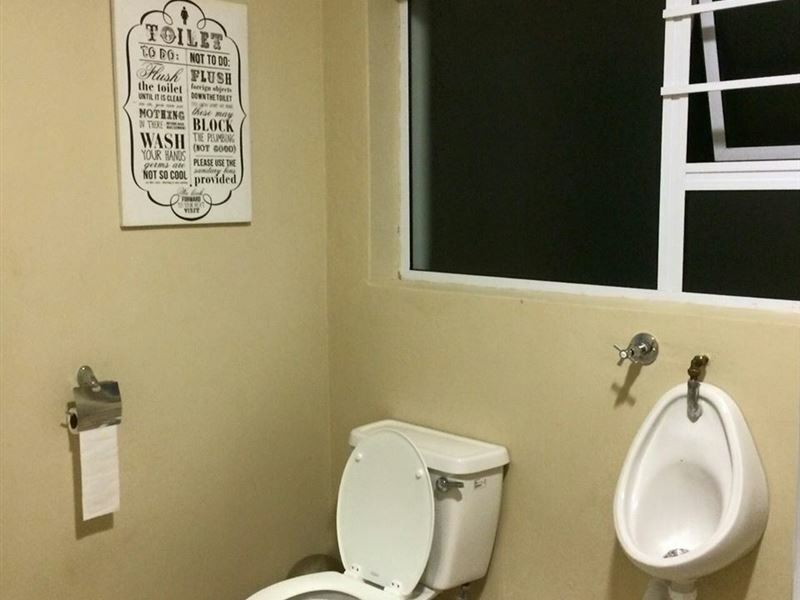 There is one shared bathroom with a shower.